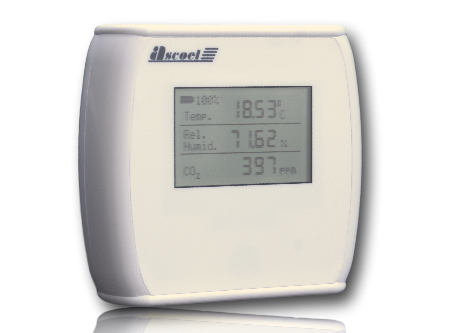 The CO sensor is designed to measure carbon dioxide levels, temperature and humidity. its design is meant for indoor usage in environments like homes, offices and buisnesses. The low consumptions allow the sensor to last for years without battery replacement. This sensor is LoRaWAN 1.0.2 compliant.